Okay, now we're SURE we're on a winning streak. For the third week in a row, we won a bonus challenge! You guys are amazing – seriously, thank you! 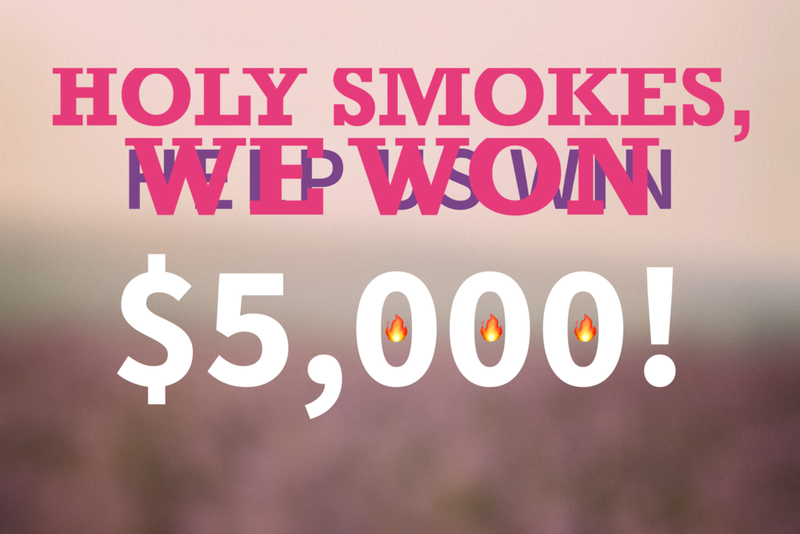 Thank you again so much to everyone who donated, and congratulations to our winners! And, HUGE thanks to Trader Joe's and Caffe Ladro for hooking us up with these goodies!